When HTC announced it was buying Beats by Dre for a cool $300 million, we all wondered what a future Beats by HTC phone would look like. Would it have massive fold-out speakers? A gleaming pair of high quality headphones? Bluetooth sound connection abilities? Well, today we've come one step closer to understanding what kind of device will come out of this partnership. 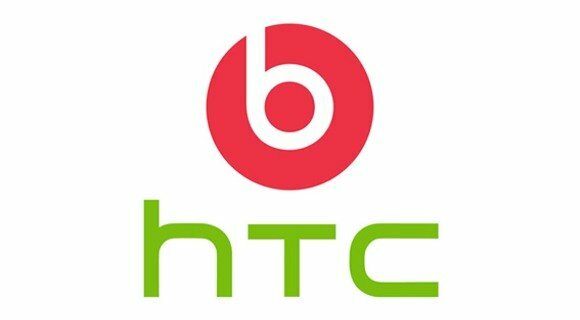 Pocketnow has revealed the specs of a new phone codenamed the HTC Runnymede. The phone will sport a massive 4.7" screen, 1.5 GHz single-core processor, Sense 3.5, 16GB of RAM and bundled Beats headphones. But the beauty is in the details. The Runnymede's camera is said to feature a backlit sensor plus a 28mm wide-angle lens and focal ratio of f/2.2. In video mode, it can supposedly capture footage at 60 frames-per-second, more than twice that of the average handset. Good sound quality will of course be important here and, on that end, the phone will supposedly feature SRS Surround and dual microphones and will even be able to recognize when it's plugged into Beats headphones. The only downside? Screen resoluton is bizarrely bad at 400x800 pixels. These are only rumors, of course, and we'll have to see what we find at the HTC's IFA booth. One question we have is how developers will be able to fit such high quality speakers into such a small device. Still, we're intrigued. Are you? are there going to be real rap stars at the event? Runnymede - worst name ever. I hope they change to something more reasonable like "MC Flamez"